Raw Data: Who Lives In Our Biggest Cities? 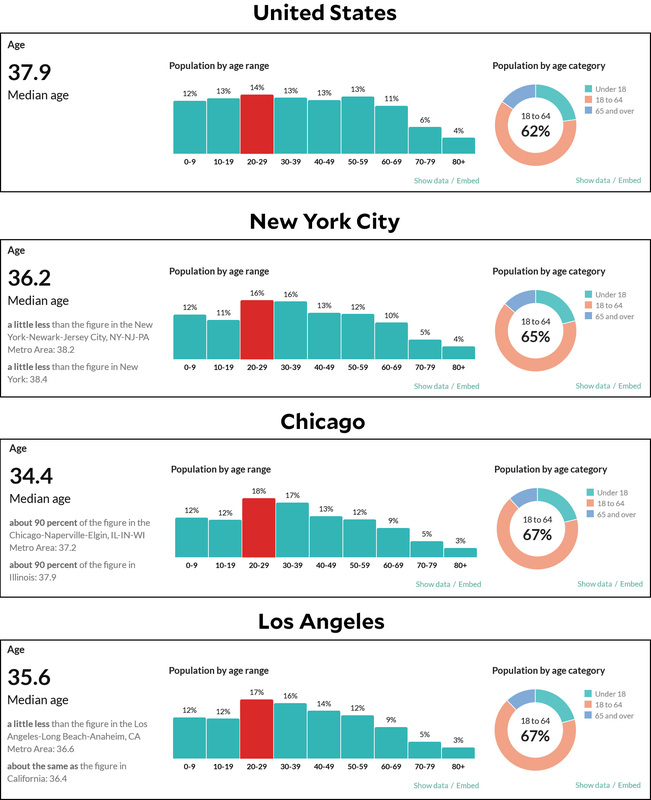 Here’s some demographic data to chew on. Go ahead and mull it over for a while. What conclusions can we draw from it?